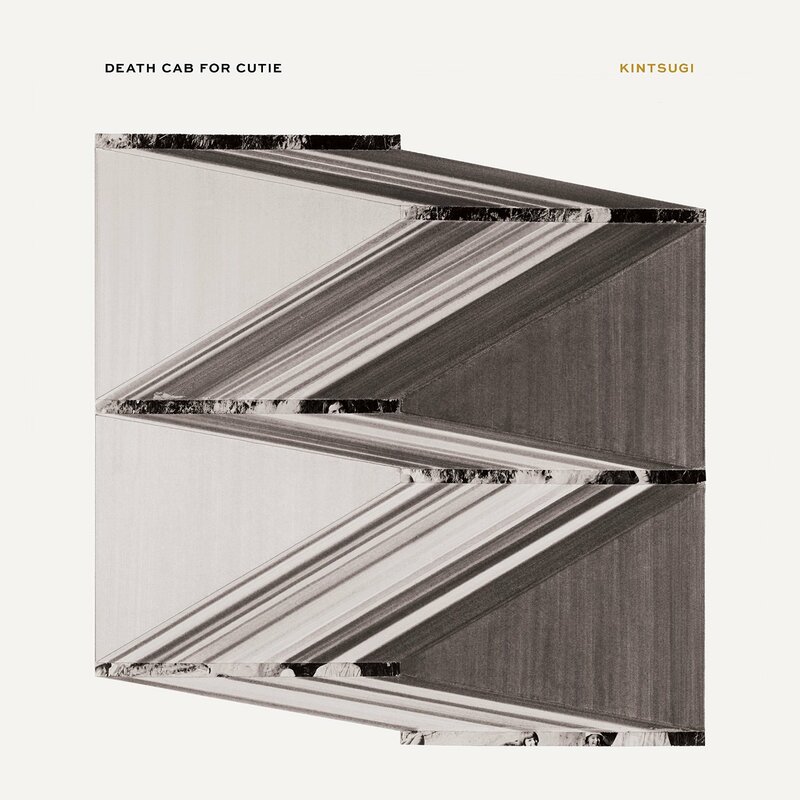 Following their 2011 electro-influenced release Codes and Keys and the divide it caused among fans, seminal indie-rock band Death Cab For Cutie return to the realm of guitar-driven melodies with their newest album, Kintsugi. 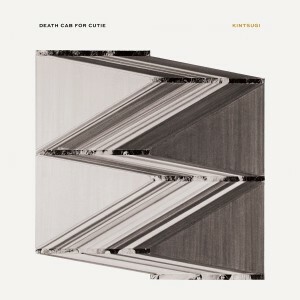 Given the split between guitarist-vocalist Ben Gibbard and ex-wife Zooey Deschanel in late 2011, it’s tough to resist reading between the lines on many of Kintsugi’s tracks, such as first single “Black Sun.” “Little Wanderer” and album opener “No Room In Frame” each contain not-so veiled references to the split, but the band does a marvellous job masking the sadness with upbeat melodies that betray the devastating circumstances. 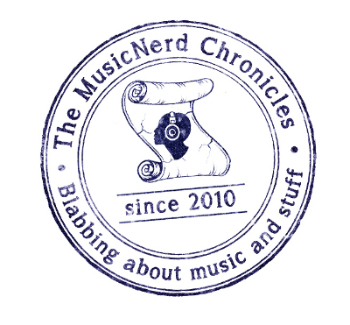 Compelling and intensely personal, Kintsugi should prove to be a 2015 highlight.